With 99.5 percent of the votes counted, incumbent Israeli Prime Minister Benjamin Netanyahu of the right-wing Likud party, announced his victory over opponent Isaac Herzog of the centre-left Zionist Union Coalition, who conceded after the March 17 election. Maian Rahvalschi, a fellow of CSUN Hillel 818 said that Israel elects a party, not a prime minister. This aspect of the election comes later in the process. Likud’s newest tally showed the party ahead of the Zionist Union 30 – 24, and Netanyahu is expected to serve his fourth term in office as prime minister. He has yet to form a party, giving Herzog an unlikely chance to form a coalition with other parties such as the The Joint Arab List, an Arab-Israeli party, Yesh Atid or the Kulanu party. In order for someone to be elected as prime minister in Israel, they must be a part of the party with the most seats in the Knesset. The polls showed for weeks that the race was very close, but in a last minute effort Netanyahu seemed to sway right-wing voters by insisting there would be no Palestinian state if he were re-elected, and demanded a higher voter turnout from Israelis because of the high number of Arab votes. Many wonder how Netanyahu will govern an already divided country, according to the New York Times. 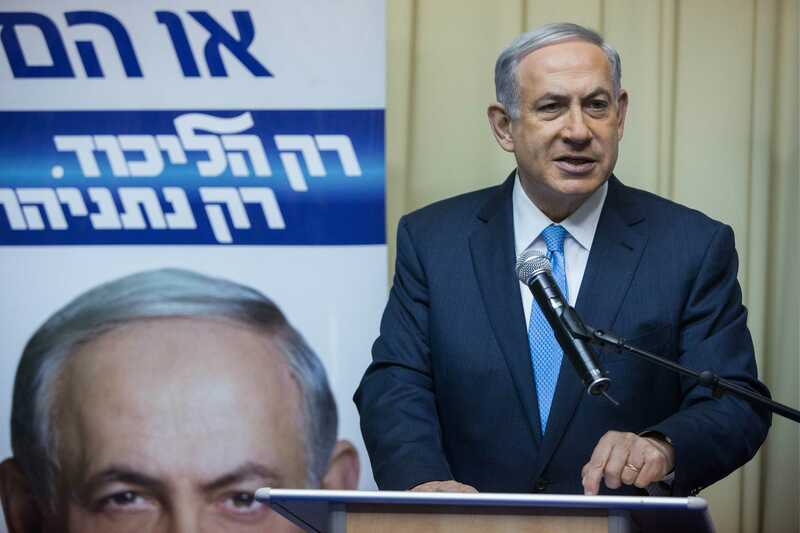 Despite the clear victory from Netanyahu, many people like Rahvalschi were poised for change. Ayman Odeh, leader of the Arab Joint List party has vowed to not let the political right form the next government. Rachel Scott, 23, senior, FCS major is of Jewish heritage. She is not familiar with the politics of Israel, but is well aware of the consequences of Israeli policy. In light of the conflict, Scott said she hopes that some of the issues like the bombings and friction with neighboring countries are resolved. 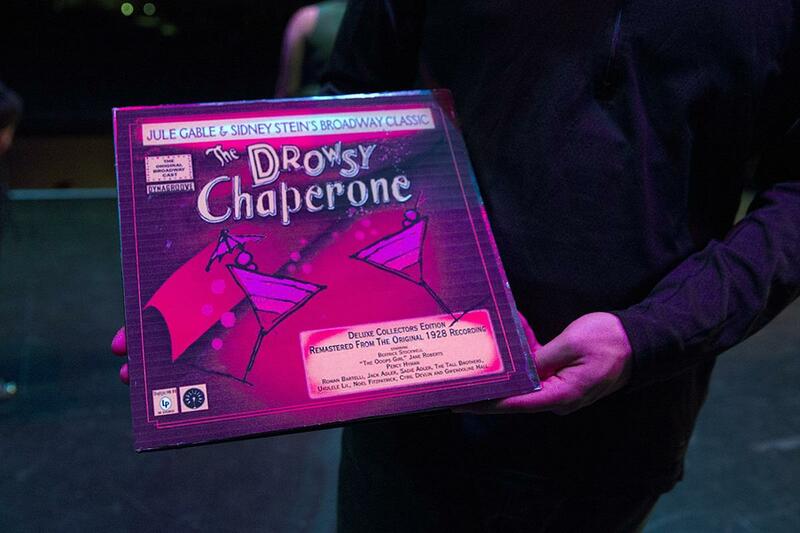 “The Drowsy Chaperone” Brings the Lights of Broadway to CSUN’s VPAC. Insane Paulbot freak, I find it funny how you whine so much about Operation Ajax in Iran, but you didn’t like Bibi winning his re-election…hmm sounds inconsistent if something were to go down in Israel targeting Bibi….